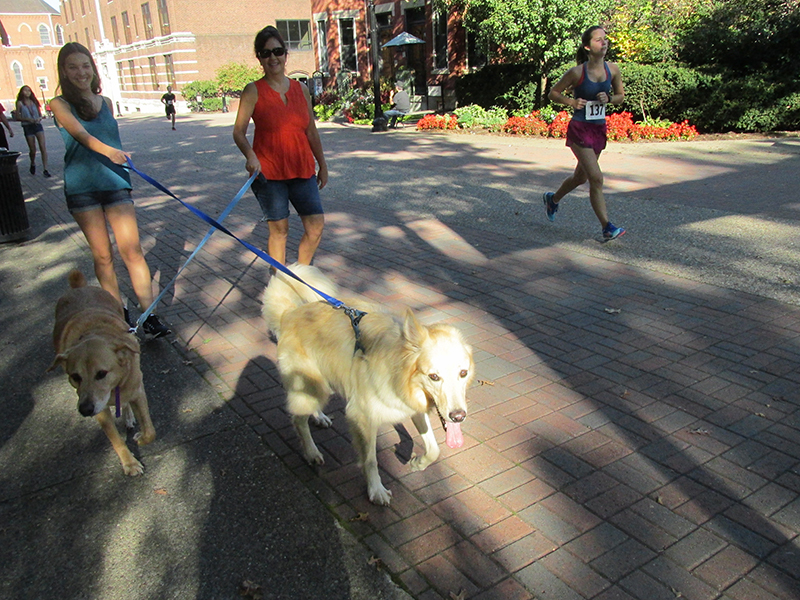 Registration is open for the School of Law’s 17th Annual Katie Westbrook 5K Race and Dog Walk. The event, open to the University community and the public, will be held on Saturday, Sept. 28, on campus. Same-day registration begins at 8 a.m. on Mellon Hall Patio, and the race starts at 9 a.m. on Academic Walk. Participants can pre-register online. Cost is $15 and $10 for students. 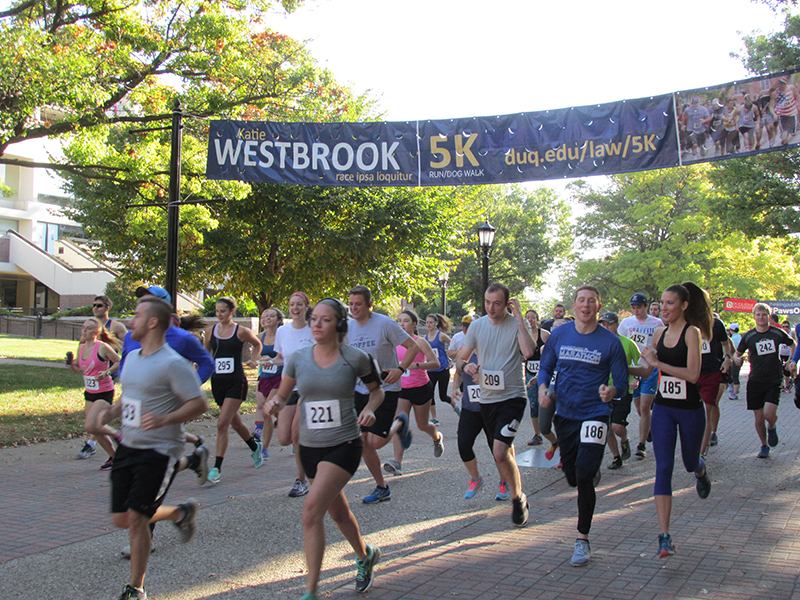 Co-hosted by the Student Bar Association, the 5K is held in memory of Katie Westbrook, a local girl whose dream at age 13 was to become a lawyer. Westbrook suffered from a rare bone cancer and passed away at age 15, just before she was to be presented with an honorary degree from the School of Law. Proceeds from the event will support public interest law association fellowships, which assist law students working with organizations that provide direct legal services to low-income and underserved clients.